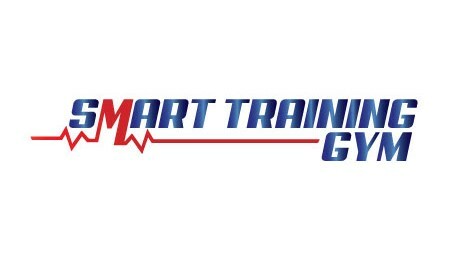 Benefit from the ultimate personal fitness training experience by opting for one-on-one training – the SMART way. This exclusive, premium package will see one of our expert personal trainers work with you on a programme that will be exactly tailor-made to your own individual needs. It means a gym membership that is as unique as you are. Sport-specific fitness – golf, football, etc. First, just contact us to arrange your free consultation. We’ll give you a tour of our premises, tell you more about how we operate, and learn more about you and your individual goals. We’ll then get to work on drawing up your personal training plan, considering such factors as your current level of fitness, your ultimate goals, and how much time you can commit to training. We’ll also draw up your personal nutrition plan. Then we’ll equip you with a shopping list and recipes for tasty, nutritious, and healthy meals. You can see some of our recipes here, and there’ll be lots more too – it certainly won’t be a diet of cucumber and broccoli! Once all that’s done, we’ll look forward to seeing you come train with us, putting your diet and exercise plan into action! First, you can expect the complete and undivided attention of your personal trainer, every single time you come to train with us. You can expect to see the same fitness trainer almost every time, and depending upon scheduling, you can expect complete privacy, too, as we’ll arrange where possible for you to train away from areas being used by others. You can expect – and you’ll get – supreme levels of motivation, encouragement, and advice. We’re not just talking about a clap on the back when things are going well – we also mean that all-important encouragement when things are going not so well. We’ve all been there ourselves, we know what it takes to push through, and we’ll help you push on through too. Finally, you can expect to soon begin to look and feel better than you’ve done in a long time – or perhaps ever. It’ll all be thanks to our expert staff, your one-on-one personal diet and exercise plan, and your own dedication – so together, we can all be proud of your results. Busy, professional people who want to be able to rely on the expertise of a top personal trainer – and who are dedicated enough to commit to a one-on-one personal fitness training plan for at least three months. You’ll begin to look and feel better after month one, but it will take at least three months for your new exercise and nutrition routines to become a normal part of your lifestyle, so that you continue to feel their benefits in the long-term. If that sounds like you, and you like what you hear about us, just get in touch so we can begin to talk about a one-on-one personal training gym membership plan for you. Just fill in the form below, and we’ll be in touch to arrange your free consultation. 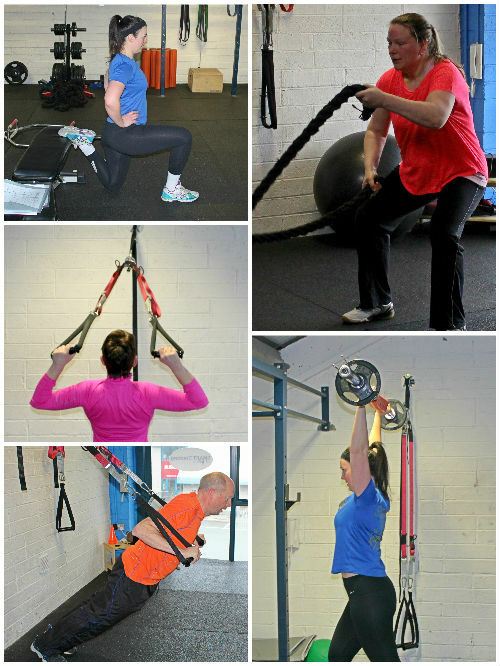 One-on-One – €399.99 – (Include 8 sessions, meal planner, shopping list, before and after measurements).